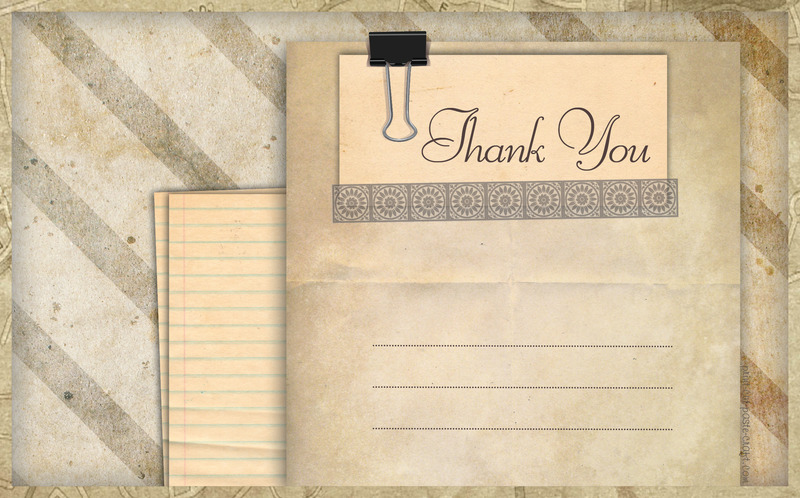 Printable Greeting Card: Vintage style | Print, Cut, Paste, Craft! I designed this card with a little space on the front to write your message. You can also write a longer text on the back, once you’ve printed the card, but I think it is nice to have something personal written on the front of the card as well. Click on the image to download the hi-def jpg (300 dpi) and print it! the format is 5×8 inches so you can use standard greeting card envelopes.